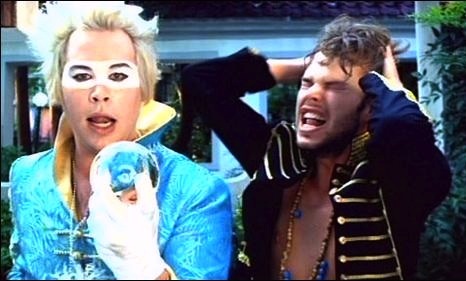 Empire of the Sun is an Australian electronic music duo which formed in 2007. The duo is currently composed of Luke Steele of The Sleepy Jackson and Nick Littlemore, famous for his work with indie dance act Pnau. The pair released their debut album, Walking On A Dream, in October 2008 via EMI Music Australia. The first single from the album was also called “Walking On A Dream” and it was followed by their instant cult second single “We Are the People”.